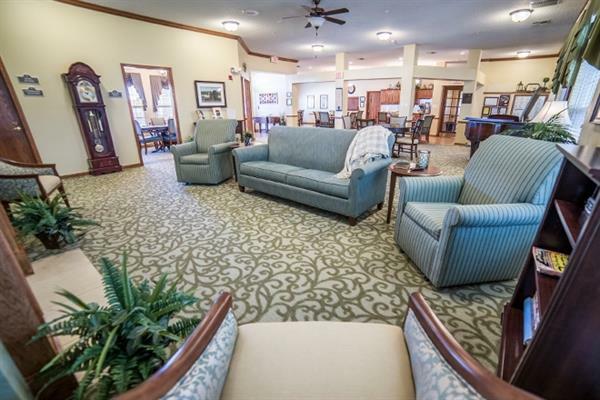 Brookdale Ennis is an intimate, single-story assisted living community designed for comfort, beauty and privacy. 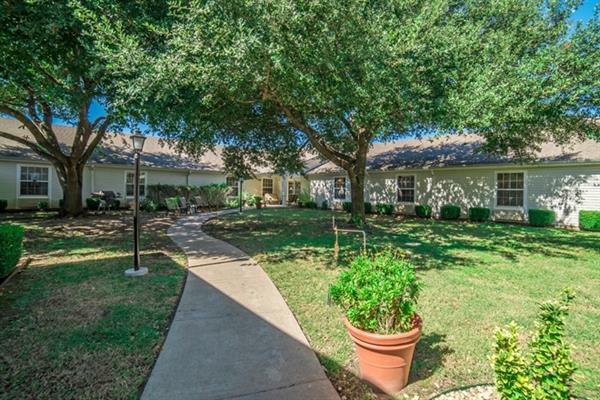 We offer private apartments, charming, home-like community settings, and areas for socializing, dining and entertaining. 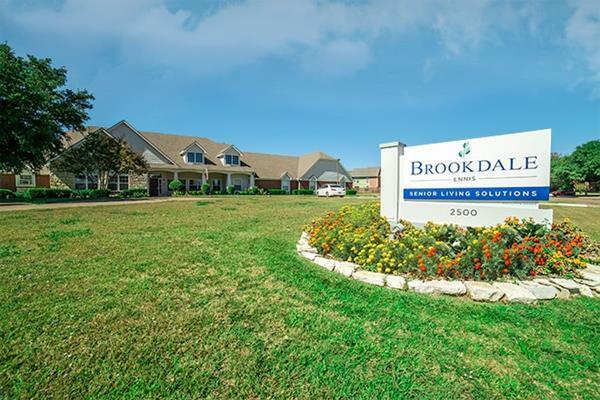 Located a short, easy drive from downtown Dallas, Brookdale Ennis is far enough out of town to be safe and quiet, but close enough to enjoy the activity options that come with the big city. Because we don’t think our seniors’ quality of life should be limited by their mobility, all of our buildings are built with accessibility in mind. 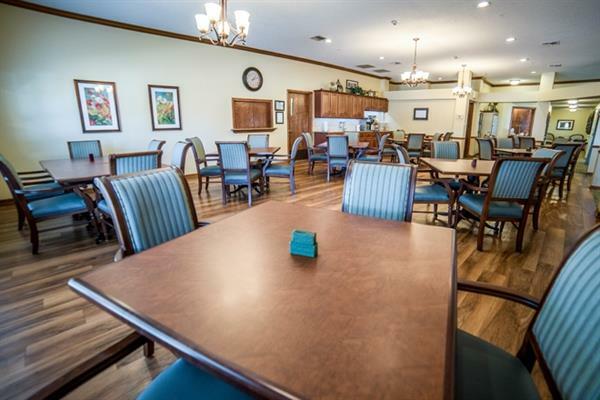 As you take a closer look at our community, pay special attention to the two things that we think make us stand out — our top-rated community and our caring staff.